Meet the outstanding performers in our industry-award-winning team of professionals. Capricorns advisers are a diverse group and we have advisers from all corners of the globe which can assist you in your native language. Your details stored may be used for marketing purposes. Claudia has a strong background in corporate administration. After graduating at a top London business college, she then went on to gain over six years administrative experience. 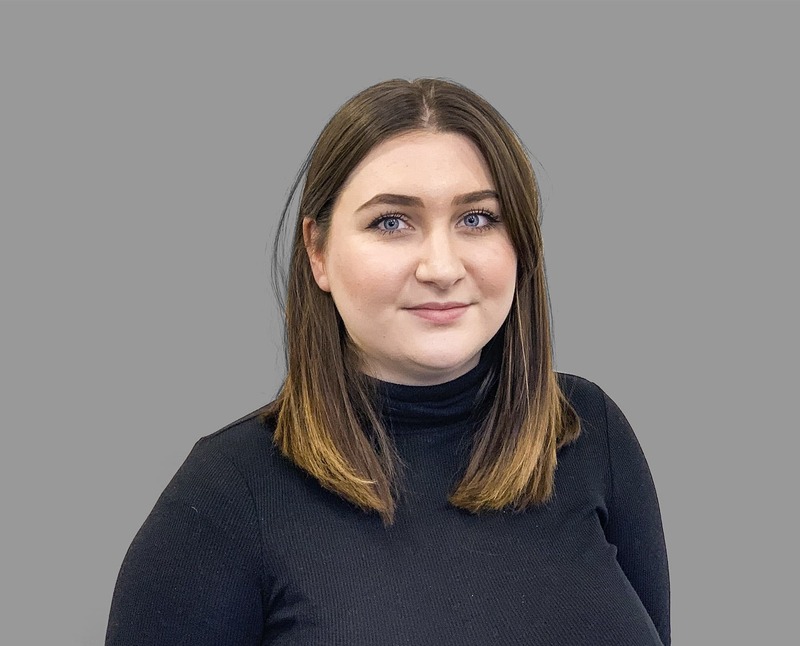 With two years as a mortgage administrator, she has a great understanding and knowledge of both buy-to-let and residential mortgages. She is driven to deliver the best customer service and enjoys a challenge. In her spare time, Claudia enjoys make up artistry as she has also graduated and worked on films in Pinewood Studios as a Film Make Up Artist. Capricorn Financial Consultancy is a trade name of Capricorn Wealth Management Ltd, an appointed representative of Openwork Limited, which is authorised and regulated by the Financial Conduct Authority. Capricorn Wealth Management, 1 Queen Caroline Street, W6 9YN. Registered Number 6481670.